Acupuncture is an ancient system of medicine that treats virtually any type of ailment. It is a holistic approach which uses ultra-fine needles that are painlessly inserted into specific locations of the body to induce a healing effect. an affordable form of health care. Valerie earned a Masters degree in Acupuncture from the Won Institute in Glenside, PA. She is a licensed acupuncturist (AK001042) in the state of Pennsylvania. She is nationally board certified as a Diplomat of Acupuncture by the NCCAOM (150550). NPI: 1487045431. She practices Traditional Chinese Medicine (TCM), Five Element, Dr. Tan's Balanced Method, and Sports Acupuncture. Valerie is also trained in a variety of treatment procedures including cupping, qua sha, moxa, tuina, electro-acupuncture, and auricular acupuncture. 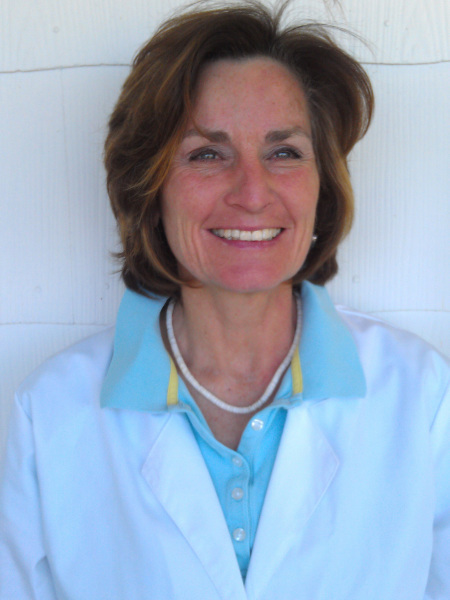 In preparation for acupuncture, Valerie worked for 15 years as a massage therapist and homeopath providing therapeutic treatments for both horses and humans. Whenever possible Valerie believes in choosing a natural path to health and healing for herself and her family and she emphasizes the same for her patients. She finds that acupuncture is a beneficial modality that provides the body with a framework to heal by restoring the physiological and energetic balance in the body, much the same as the focus of her homeopathic treatments. She views illness as an injury to the one’s vital force (Qi, life energy). Rather than reactively attack the disease or injury, her approach to acupuncture restores balance in the vital force so that health and healing are promoted and supported.